Fireworks at Athens High School football field. (256) 232-5411. www.visitathensal.com. Free. Point Mallard Park. Celebrate the nation&apos;s birthday at one of the state&apos;s largest patriotic festivals, featuring children&apos;s activities, live music and fireworks show. This year is the festival’s 51st anniversary. (800) 232-5449. www.spiritofamericafestival.com. Free. McFarland Park. Live music and family activities with food vendors onsite. Fireworks show after dark. 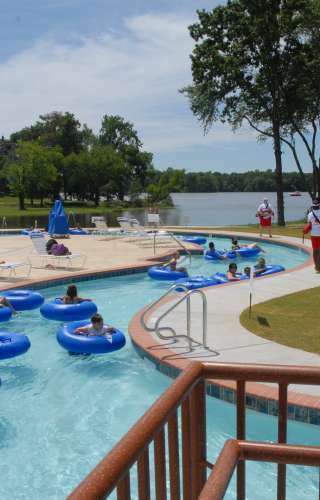 (256) 740-4141. www.visitflorenceal.com. Free. Lake Guntersville. 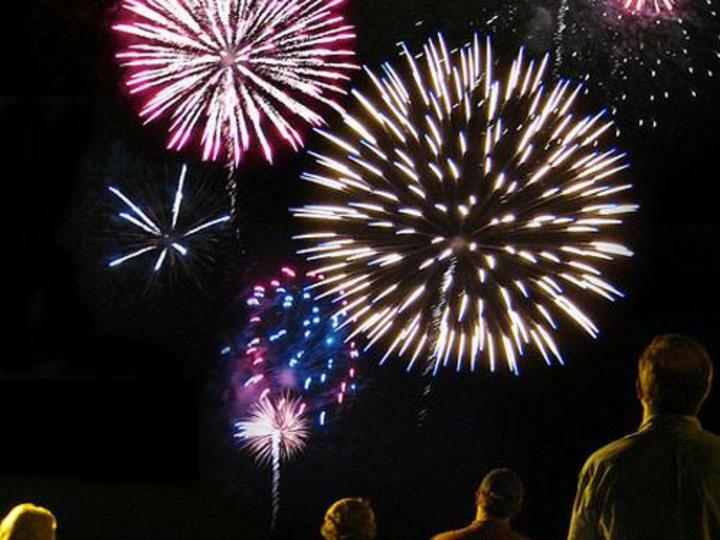 Fireworks show at 9 p.m. best viewed from Civitan Park and Lurleen B Wallace Drive. Free. Celebrate with live music, arts and crafts, entertainment, games and fireworks. Event begins at 10 a.m. and culminates with a fireworks display at dark. (888) 805-4740. Children ages 12 and under get free admission on July 4 at the U.S. Space & Rocket Center. Enjoy special, family-friendly patriotic activities during regular museum hours, 9 a.m. to 5 p.m. The Rocket Center will close at 5 p.m., and there are no evening activities inside the park on July 4. Instead, the Center will launch its largest fireworks display ever for the city of Huntsville at 9 p.m. (800) 637-7223. www.rocketcenter.com. Information courtesy of Alabama Travel.